The 8 day Affordable Kruger itinerary offers those with more limited funds the opportunity to still enjoy the fantastic game viewing that the Kruger National Park is so famous for. The first stop is the little town of Hazyview, which is the ideal gateway to the whole Kruger region and from here it’s only a quick 15 minute drive to the Phabeni Kruger Gate! We have given 3 nights here as the other must see is the spectacular Panorama Route and there are loads of things to do from quad biking, elephant interactions plus hikes. 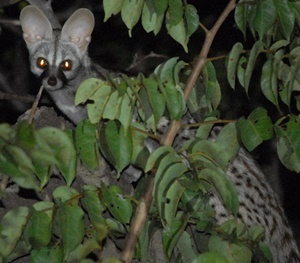 Next you move onto the northern Kruger region based outside the park for 3 nights and we have included some great safari experiences in the park for you here. The last night takes you to the Tzaneen area which is a sub-tropical region and not only does this break the driving back to Johannesburg, but it is also a scenic part of South Africa. Arrival in Johannesburg, collecting your hire car and travelling approx 4½ hours to Hazyview which will be your base for the next 3 nights (you can also fly to a nearby airport if you prefer to avoid the drive). 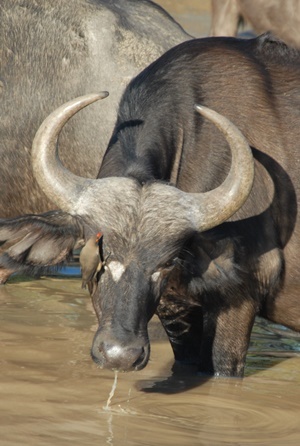 We recommend that you spend one full day in the Kruger Park – here you can self-drive or we can organise a guided safari in a game viewing vehicle. 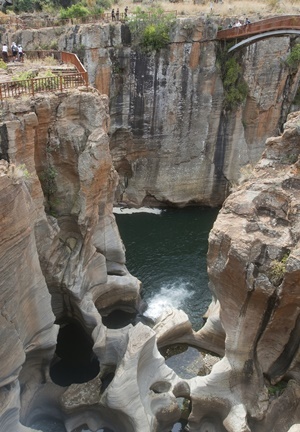 The next day explore the Panorama Route – God’s Window, Blyde River Canyon, Bourkes Luck Potholes and Pilgrims Rest. The area offers the most spectacular scenery and is truly a visual feast. Rissington Inn is your base and offers owner run, friendly accommodation on a large property outside the town, which feels nearly like you are in the bush! Breakfast is included. After breakfast, the road takes you to the northern Kruger region where you will be based right outside the Phalaborwa Kruger gate for the next 3 nights. 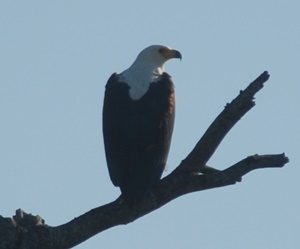 We have included a full day safari into the Kruger National Park with a game drive vehicle as well as a river safari cruise in a private big five reserve which has hippos and crocodiles as well as great bird life. The last night you will enjoy an afternoon game drive in Kruger, which ends with a bush barbeque. There is also time to do additional trips like a bush walk or evening mountain biking in the Kruger Park, otherwise you can use the free time to relax at Sefapane Lodge and sip a cocktail by the pool. Breakfast is included. The final part of your holiday takes you to Tzaneen where you will be spending the last night. For the active there are hikes, ‘tree-top-canopy’ tours or even a cultural tour that you can do. Otherwise the lodge is based in a quiet area where you can just relax after the busy days you have had in Kruger. Accommodation is at Sherwood Lodge on a B&B basis. Sadly all good things come to an end and so has the holiday (nearly)! After a lazy breakfast it is time to take the road back to Johannesburg. You can expect to drive for about 4½ hours, mainly on a national highway through to Johannesburg arriving in the late afternoon, in time for an evening flight back to London.